The last gasps of cold weather will soon be only a memory. Spring has arrived in New Jersey, and homeowners are prepping for warmer weather: putting up the porch swing, uncovering patio furniture and getting the pool ready for summer. Many people are also cleaning AC filters and digging portable fans out of storage. All too soon, the pleasant breezes of a Hunterdon County spring will give way to waves of summer heat and managing indoor comfort will become a daily challenge. If last summer’s electric bills put a crimp in your vacation budget, maybe it’s time to rethink your home cooling strategy. Adding an attic exhaust fan to your roof could be the missing link to taking the strain off your AC system and saving money on those summer utility bills. Electric attic exhaust fans prevent attic heat buildup during the hottest times of day. 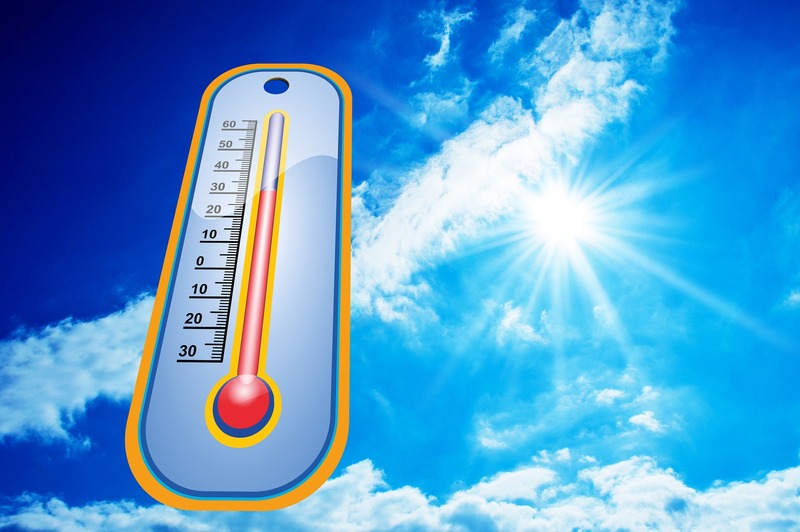 Although today’s homes are well insulated, summer temperatures under the roof can reach scorching levels—often 20+ degrees hotter than the outside air! That’s enough heat to damage framing, mechanical devices and wiring in your attic. Exhaust fans installed in the attic draw outside air in through roof and soffit vents, forcing hotter air out and cooling attic spaces up to 50 degrees. This cooling action also benefits your living spaces, removing humidity and lowering temperatures on the highest floors. During the heat and humidity of a Jersey summer, the additional cooling from attic exhaust fans reduces the load on your central cooling system—which prolongs equipment lifespan and saves you money on utility bills. Ventilating your attic with an exhaust fan has winter advantages, too. Pulling outside air through soffits and vents helps to prevent ice dams on the roof and removes winter humidity from the attic. With this extra ventilation, you are less likely to develop mold and mildew problems. Installation of attic exhaust fans is relatively easy and quite cost-effective. The electrical installation experts at Maglio Electric have years of experience and knowledge about the latest fan technologies, including solar exhaust fans. Call 908.735.6218 for a wiring consultation and begin saving on energy bills this summer. When you install an attic exhaust fan or air conditioner, you want to get the most from your investment. Unfortunately, new appliances can’t deliver reliable comfort and energy savings if they are plugged into outdated home wiring systems. Maglio Electric suggests that Hunterdon County homeowners schedule an electrical inspection and service upgrade before contracting for major home improvements this summer. Outdated wiring and ungrounded outlets waste energy and compromise your family’s safety. Our service upgrades bring your home into the 21st century with updated electrical circuits and enough outlets to handle your family’s tech and appliance needs. To learn more about the Maglio Difference or schedule exhaust fan installation in your home before the summer heat hits, call 908.735.6218 or request a service appointment online.